Today in Masonic History James Hamilton, 7th Earl of Abercorn is born in 1686. 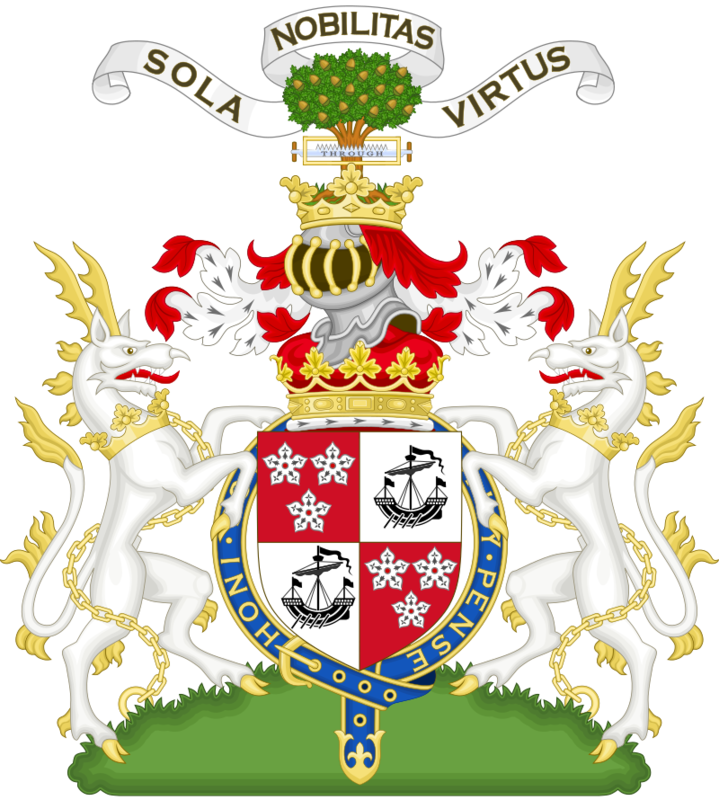 James Hamilton, 7th Earl of Abercorn was an Scottish and Irish peer. Hamilton was born on March 22nd, 1686. Hamilton was styled Lord Paisley, an Irish peerage, from 1701 until 1734. His father, 6th Earl of Abercorn, passed away 1734 and Hamilton ascended to become the 7th Earl of Abercorn. Hamilton was also a scientist. He became a fellow of the Royal Society of London in 1715. He published a book on magnetism titled Calculations and Tables on the Attractive Power of Lodestones in 1729. In 1738, Hamilton was sworn in as a member of the King George II Privy Council for Britain. The following year he was made a member of the Privy Council for Ireland. As a Privy Counselor he was a formal advisor to the King. It was also in 1739 that George II issued a royal charter for the nation's first orphanage for abandoned children called the Foundling Hospital. Hamilton was named it's founding governor. Hamilton passed away on January 11th, 1744. Hamilton was the Grand Master of the Premier Grand Lodge of England of England from 1725 to 1726.